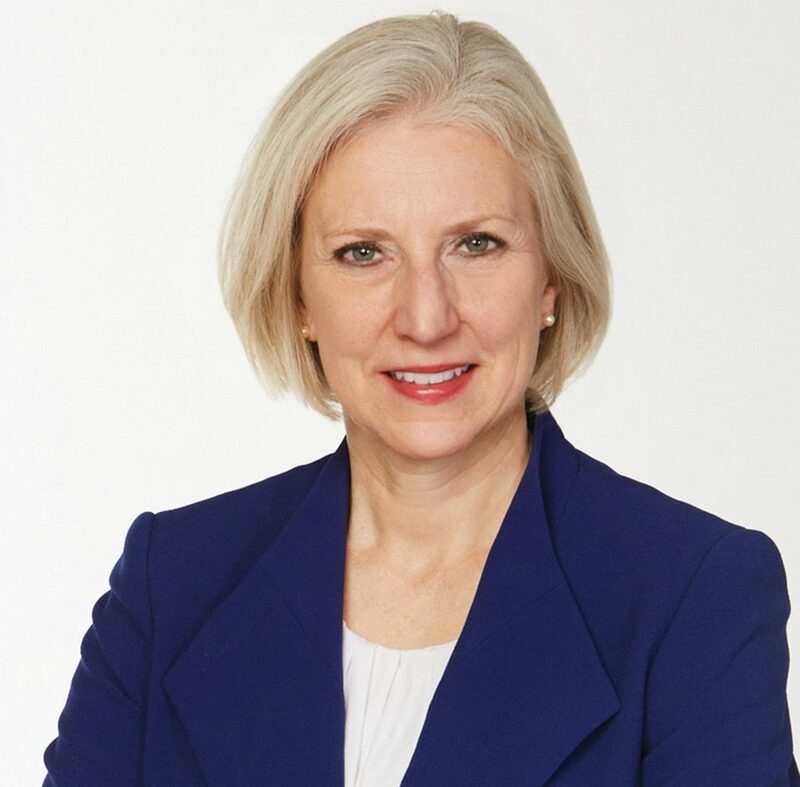 Linda Thomas Brooks, President and CEO, MPA – The Association of Magazine Media, is passionate about viewing the media landscape through the lens of the consumer and is an ardent believer in the power of strong media brands to change the world. Over the course of her career, Linda co-founded and served as president of GearDigital, a data-driven integrated agency; president of Ingenuity Media at The Martin Agency; executive director of Media & Marketing at Trilogy, a privately held business technology company; and senior vice president for GM MediaWorks, a stand-alone agency dedicated to serving General Motors. Linda has developed media and marketing strategies for such well-known clients as General Motors, GEICO, The American Cancer Society, Johnson & Johnson, Kaiser Permanente and Experian. She has served on the boards of the American Advertising Federation, Institute for Advertising Ethics and the Audit Bureau of Circulation, now AAM. Her contributions and professional expertise has been recognised with numerous industry honors, including Advertising Age Women to Watch Award, Advertising Women of New York Impact Award for mentoring and 100 Leading Women in North American Automotive Industry.